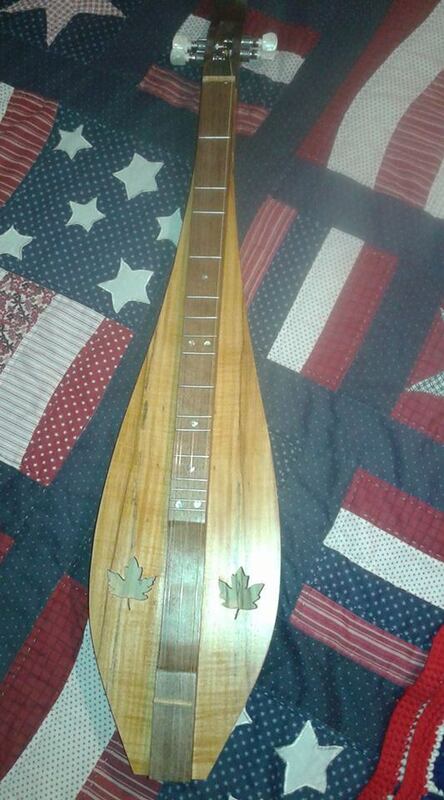 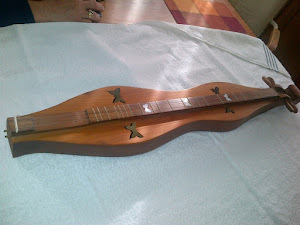 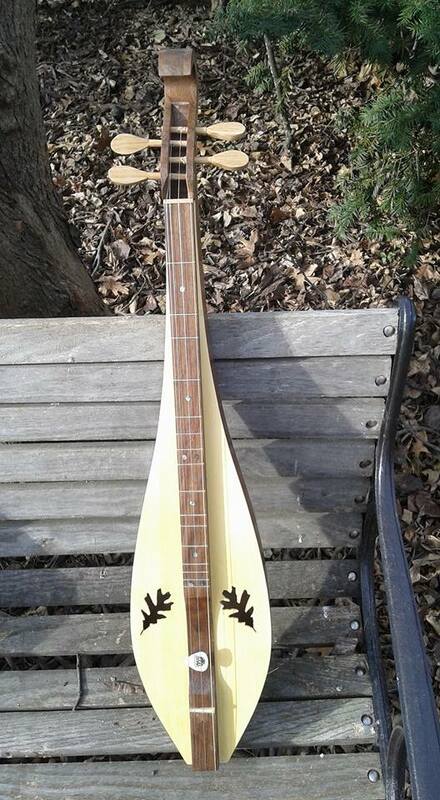 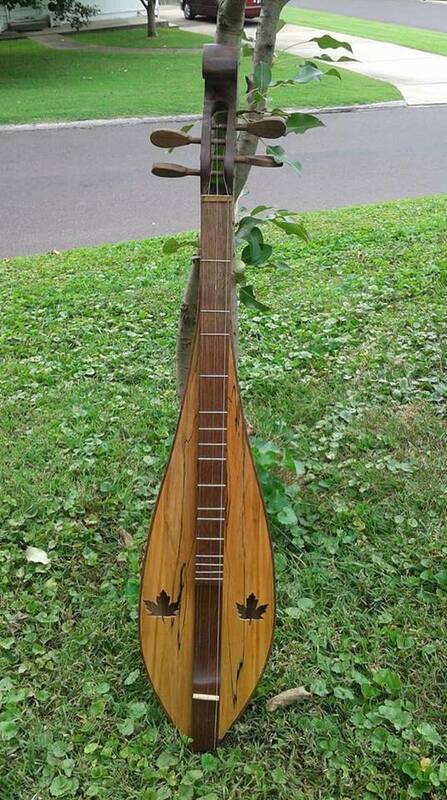 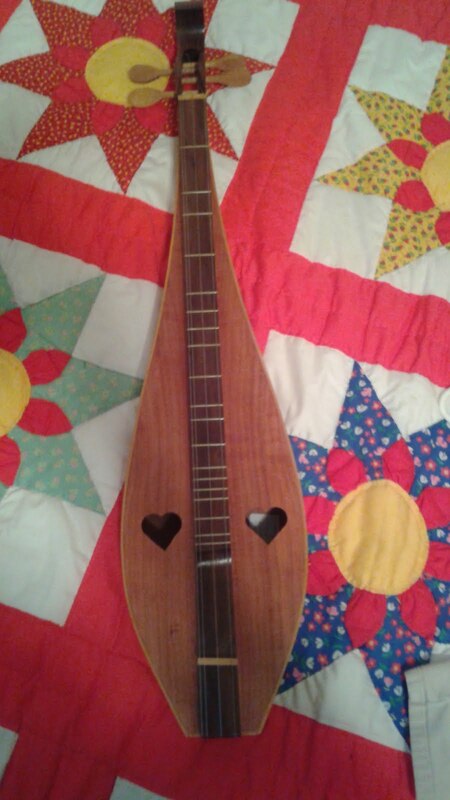 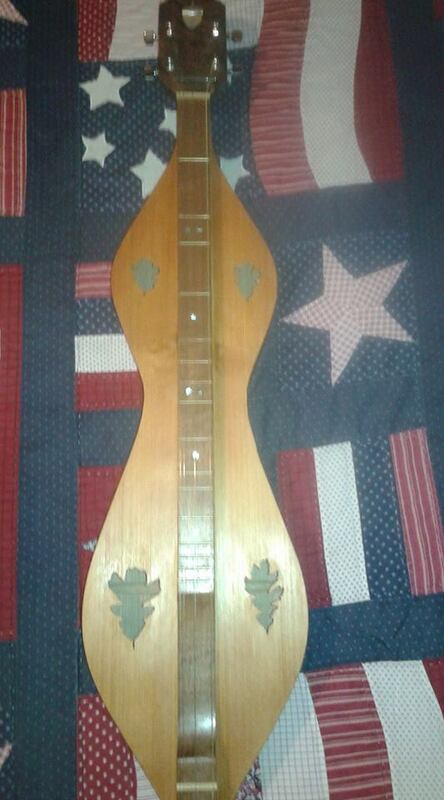 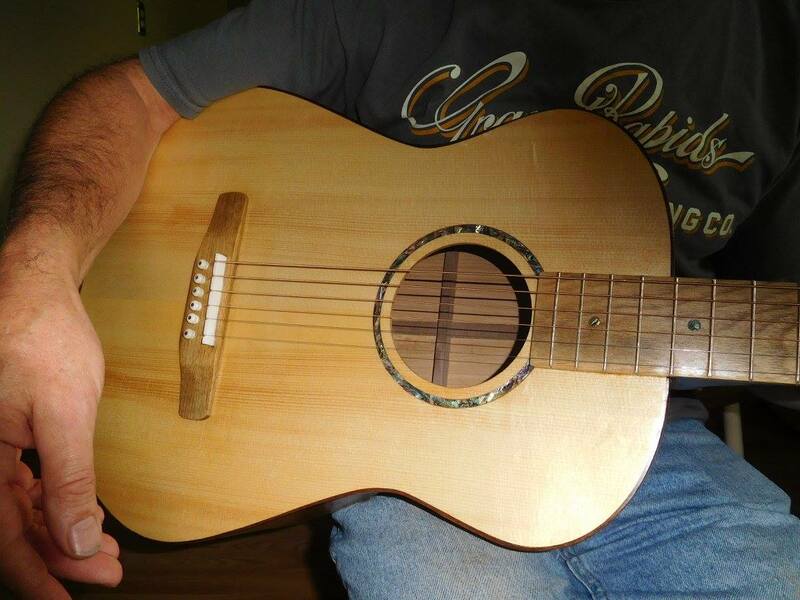 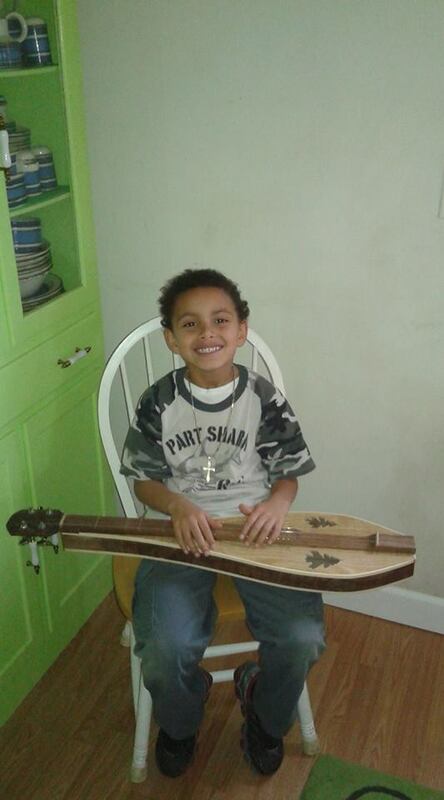 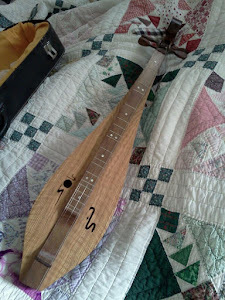 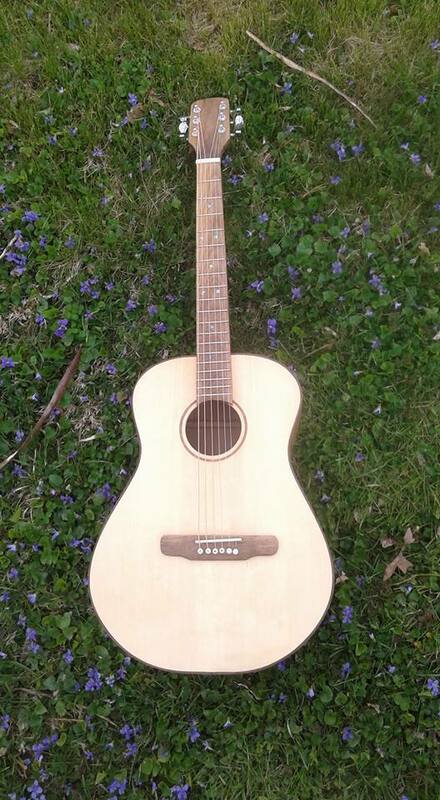 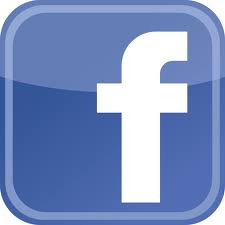 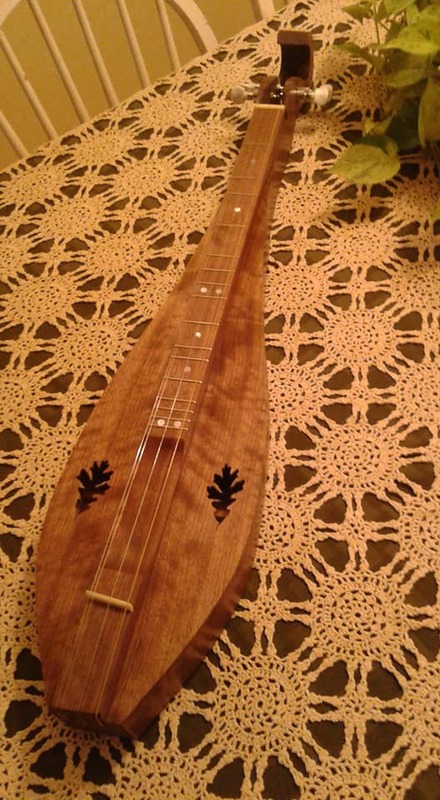 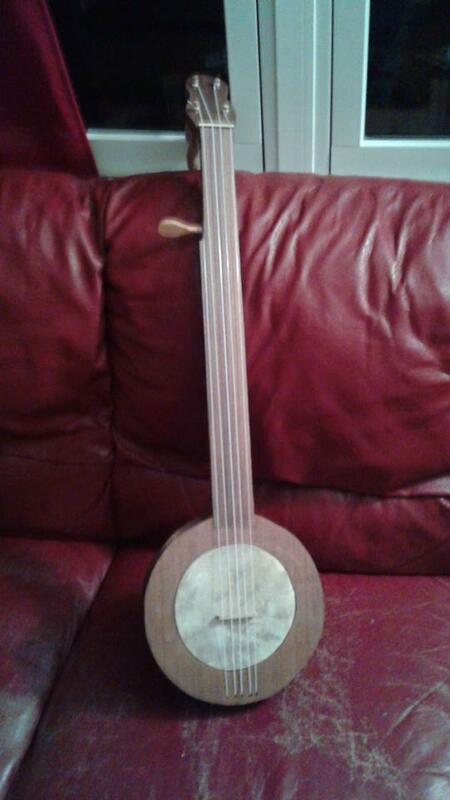 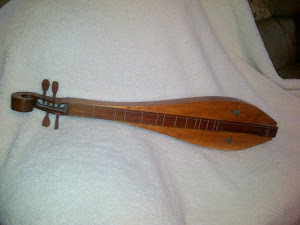 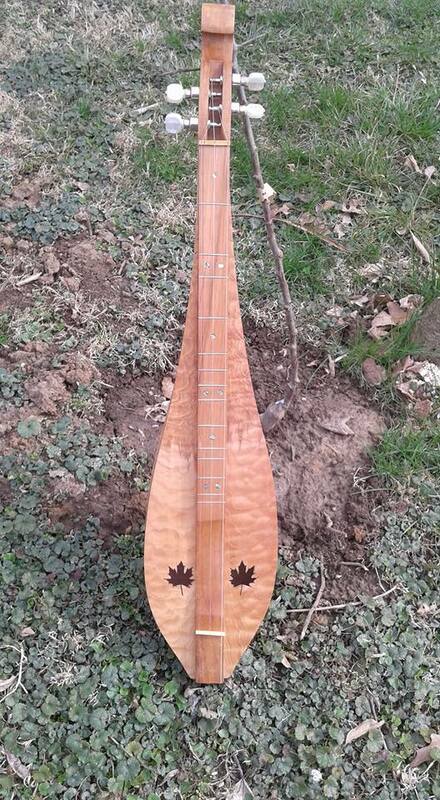 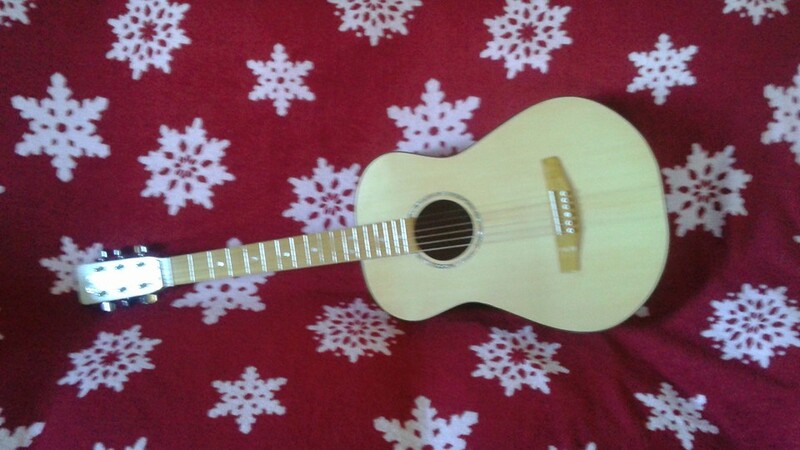 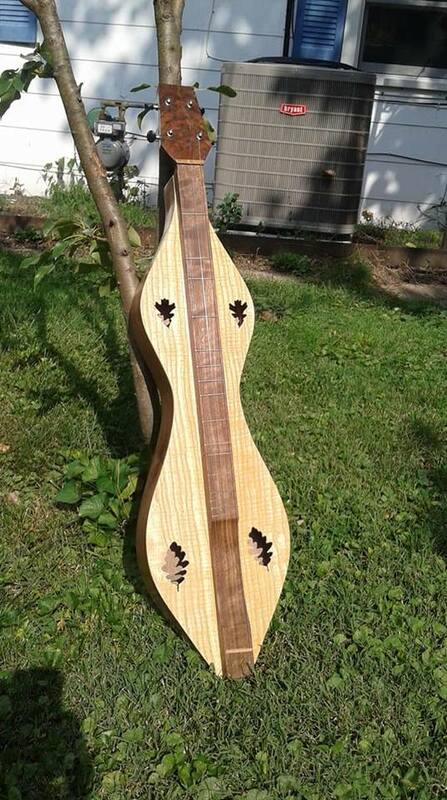 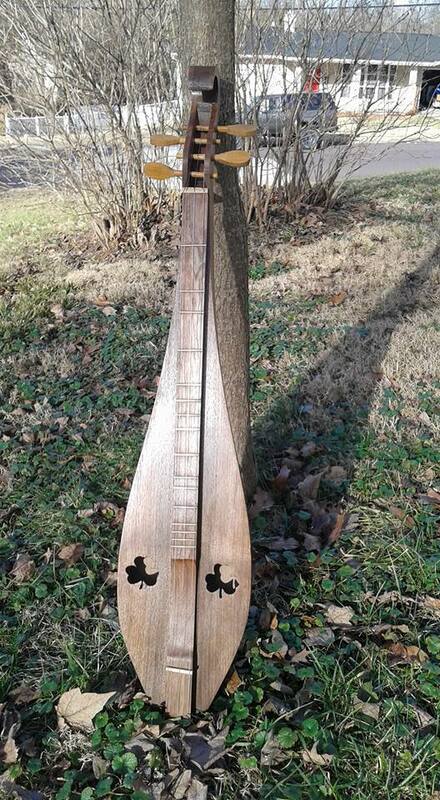 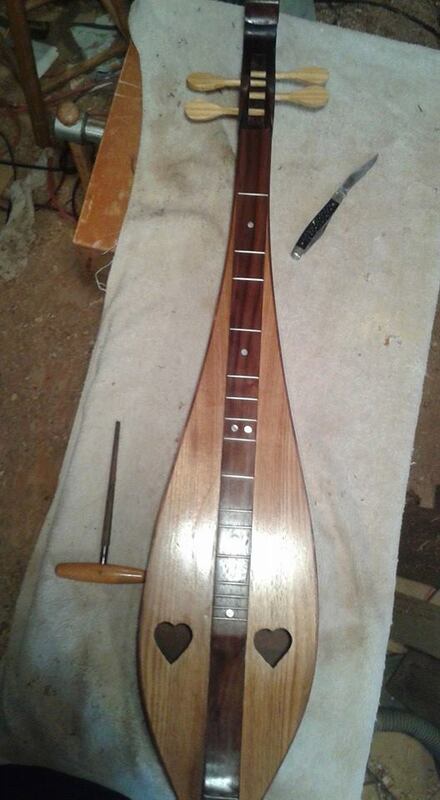 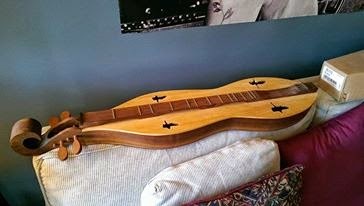 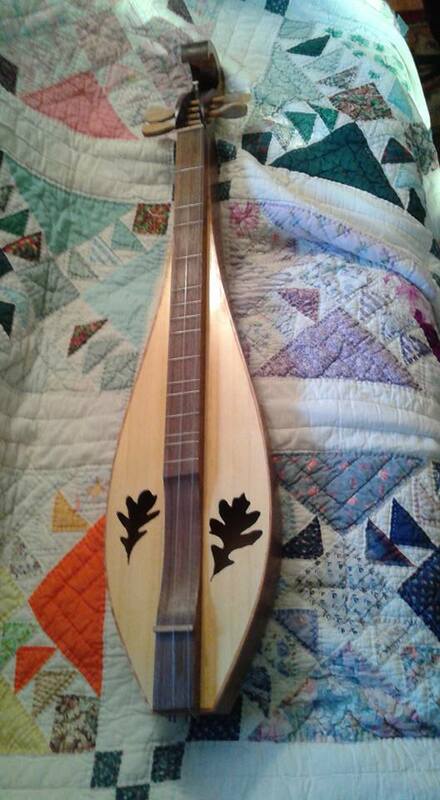 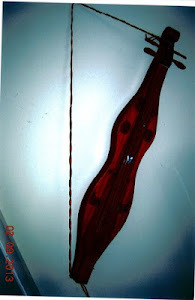 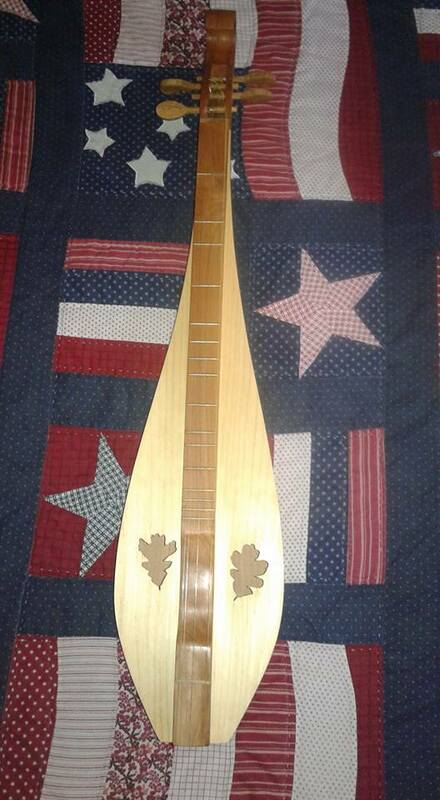 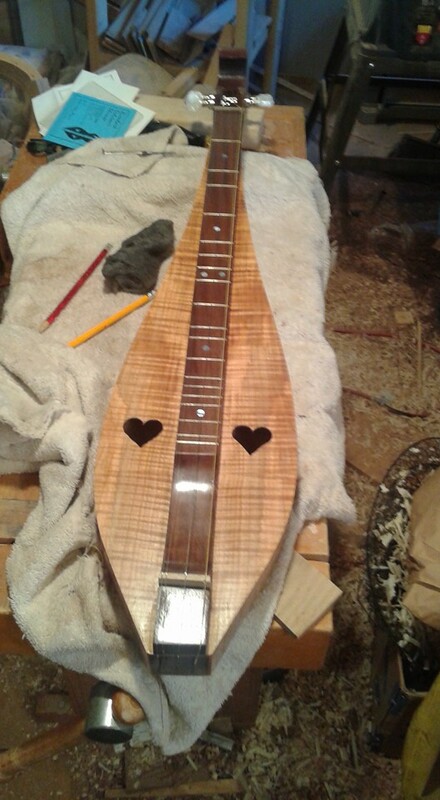 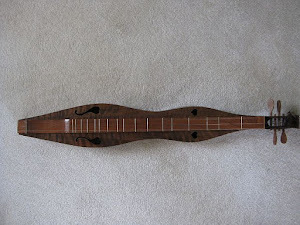 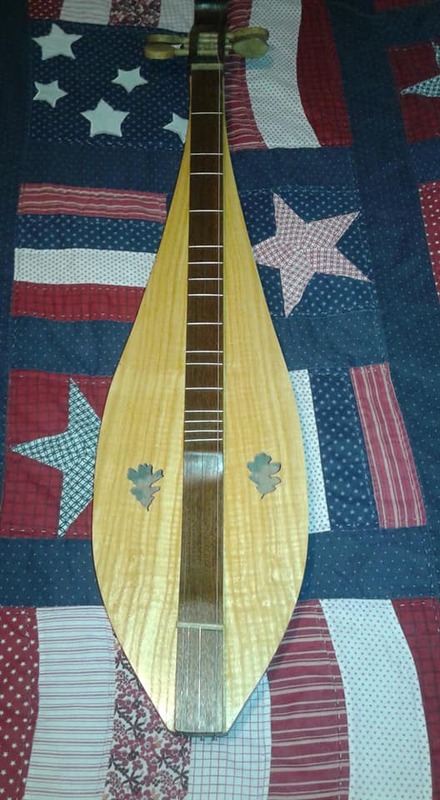 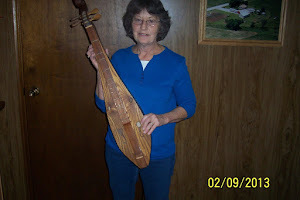 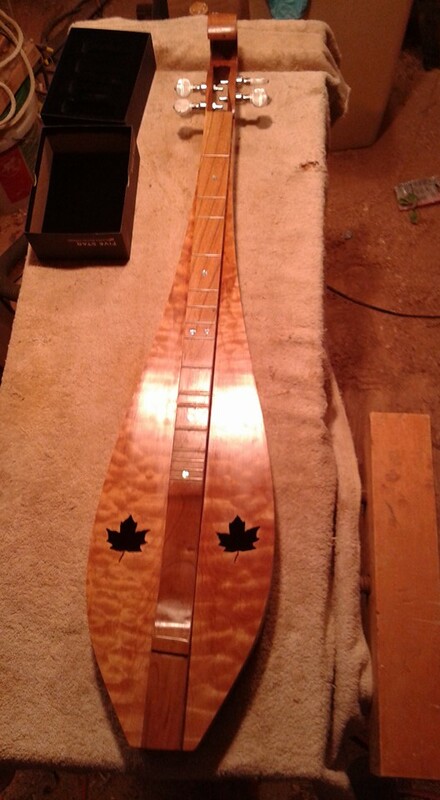 Wild Meadow Dulcimers: Shop News!!!! 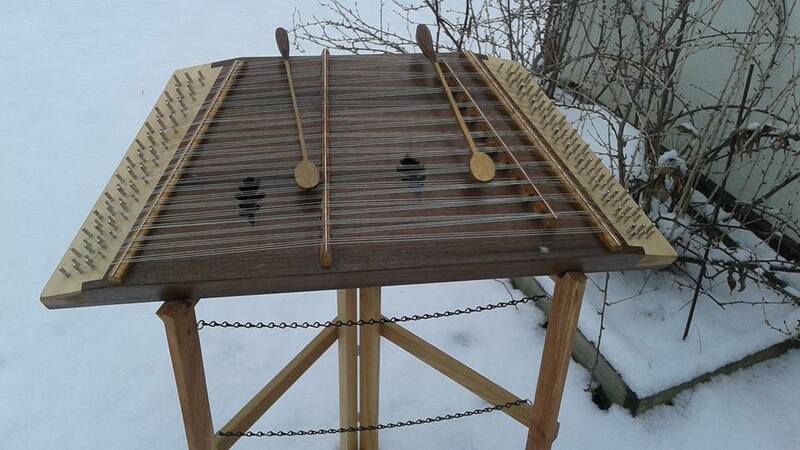 The shed will be arriving next week!!!! 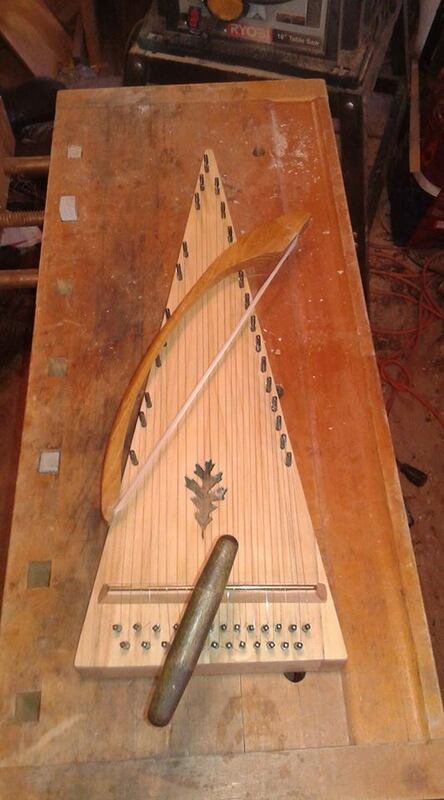 Soon the shop will be a bustling center of activity!